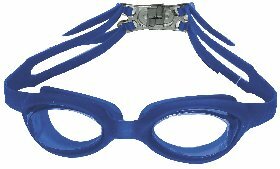 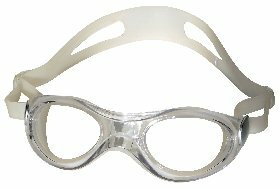 Goggle mask for swimming and aquatic sports. 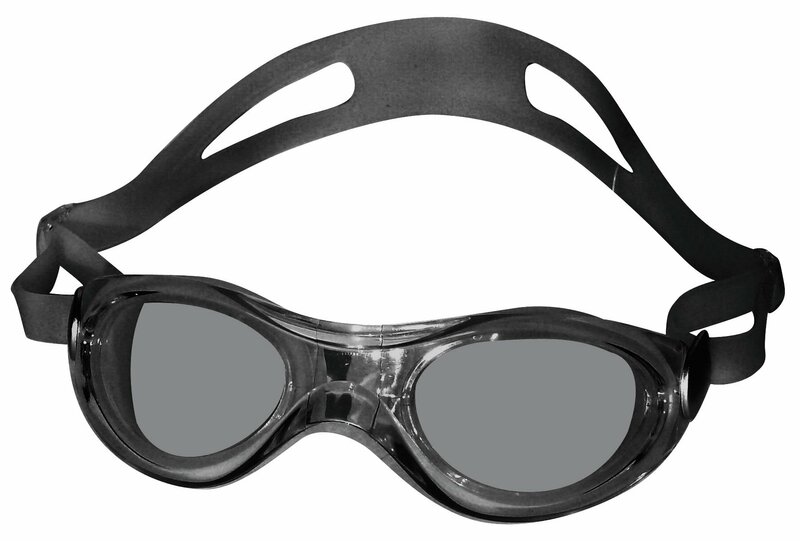 Silicone - Frameless anti fog. 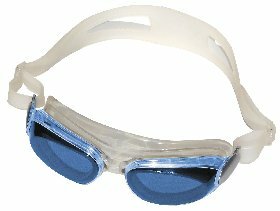 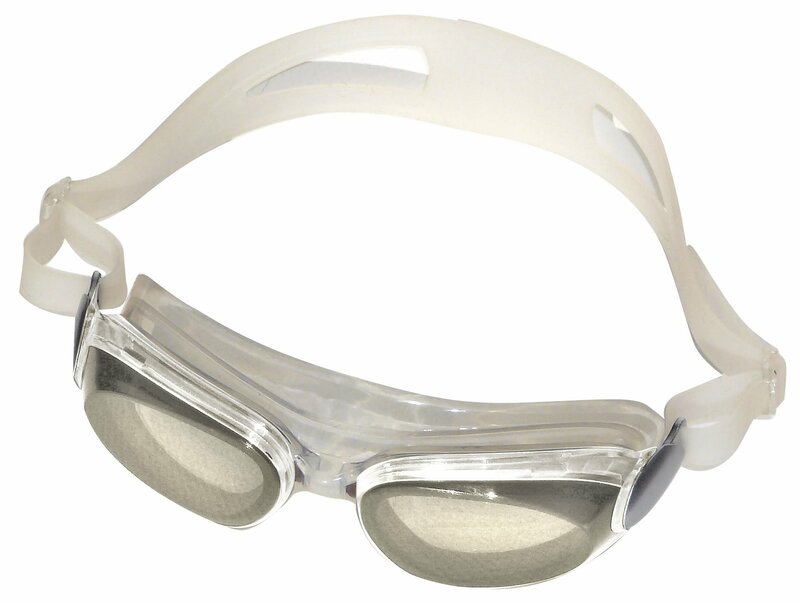 Silicone goggle mask for aquatic sports.